It’s official: summer is here. With days of glorious sunshine, many drivers’ thoughts instantly turn to cruising around in a convertible. 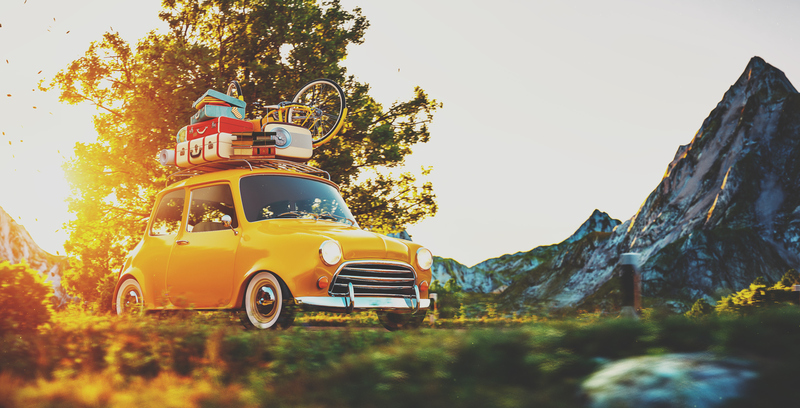 There’s no doubting its popularity as the car of choice for the warmer months, but given the unpredictable British weather and if you’re holidaying with the whole family, it’s not always the most practical choice. Here are some of the best cars for every type of staycation, weekend break and day trips this summer. For a road trip, you’ll need a vehicle that’s comfortable, practical and reliable to ensure an enjoyable experience. Estate and SUVs can make a good choice, such as the popular Skoda Superb, which is incredibly roomy and features a 660-litre boot. A Citroën C4 Cactus offers a safe ride with impressive fuel economy, while if it’s a couple’s road trip then the Mini Clubman is a fun choice with enough luggage space. Something spacious yet small enough to fit into tight parking spaces, with good grip and the ability to drive through thick mud is essential for any festival. 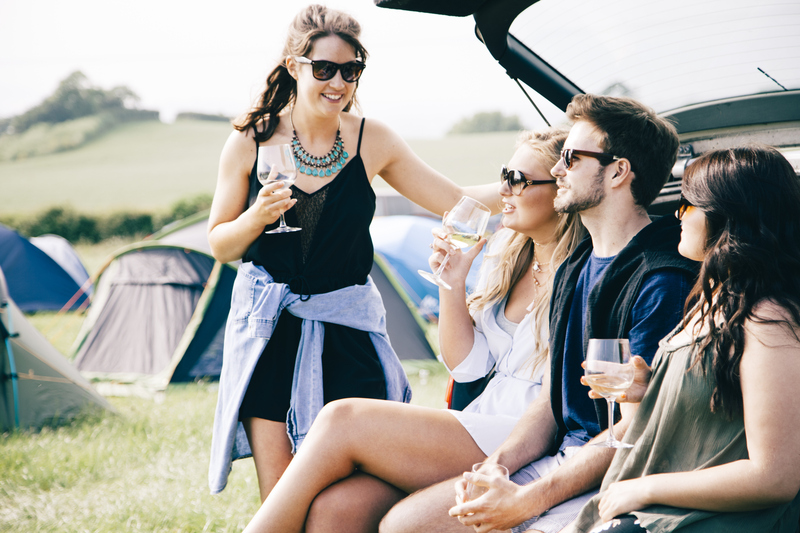 A Ford Fiesta is compact enough with plenty of room for your camping gear, while the likes of a Fiat Panda 4X4 is sturdy enough to tackle some of the worst festival conditions. Or just go for the old classic of a VW Campervan. On sunny day trips or weekend breaks at the beach, the convertible is king. Enjoy the fresh sea air blowing through your hair, whatever your budget. From an easily affordable Mazda MX-5, to the more luxurious Porsche 911 Cabriolet that’s fast, efficient and thrilling to drive, with the roof down you can fully enjoy the hot weather. Cruising in a convertible at summer can make Blackpool feel like Miami. Getting out in the countryside is the ideal summer holiday for some people, whether it’s hiking up hills, kayaking across lakes or just exploring places away from the city. Driving along country roads and rough terrain are the best conditions for a Range Rover, minimising the chances of you getting stuck in a muddy field. Other SUVs such as most Jeep models to the newer Jaguar F-Pace provide good options if you’re thinking of climbing mountains this summer. 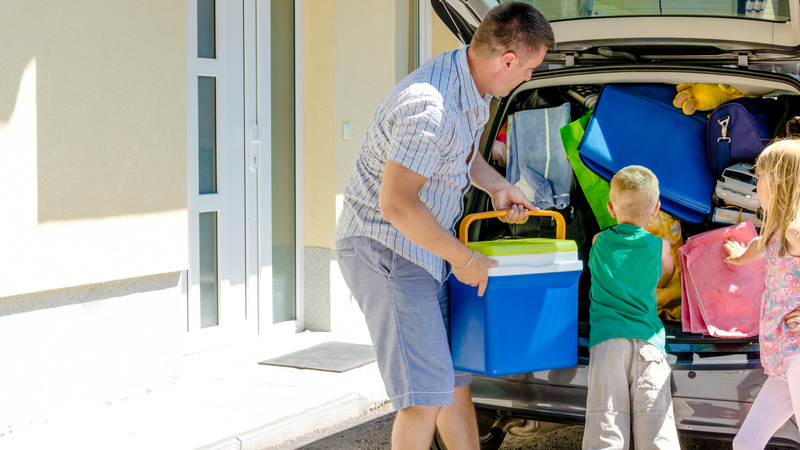 Wherever you’re going on a family staycation, you’ll need something with enough room for the kids and all your luggage. You’ll also want one of the most comfortable and safest family cars to ensure the whole family has a pleasant journey. The Volkswagen Passat is a strong saloon which meets all such criteria, while the Vauxhall Astra is one of the best family hatchbacks for the job. Or for more room, the newer SEAT Ateca is safe, comfy and spacious for any staycation. 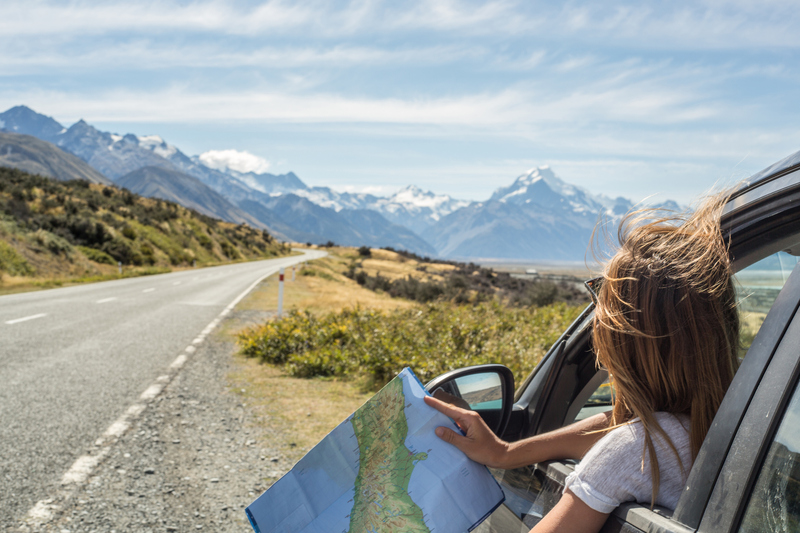 Choose the right car for your summer adventure and get out there enjoying the warm weather while you can.